Living and working in Antwerp (Belgium). On this site you will find a selection off the artwork from Steven Dag. His painting career started in 2012. Please note : the colors of the pictures may differ from the original artwork. 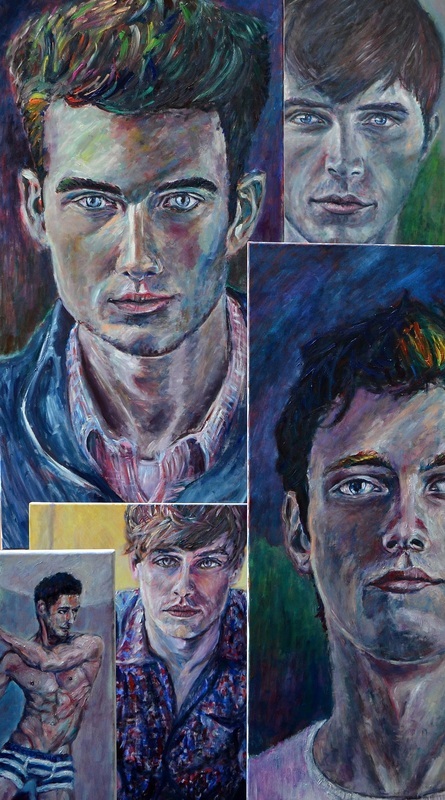 Wishing you a portrait painting of yourself, family or someone else? Send me a picture of the person and the size of the painting you want. (also animals paintings).